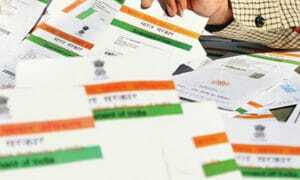 The Indian School of Business (ISB), Hyderabad has launched research initiative to study the impact and potential of Aadhaar card. The research, part of the Digital Identity Research Initiative (DIRI), will be conducted on a national-level. With a motive to promote an ecosystem of academic research on Aadhaar, the initiative will seek to engage researchers and academic institutes from across India and world. 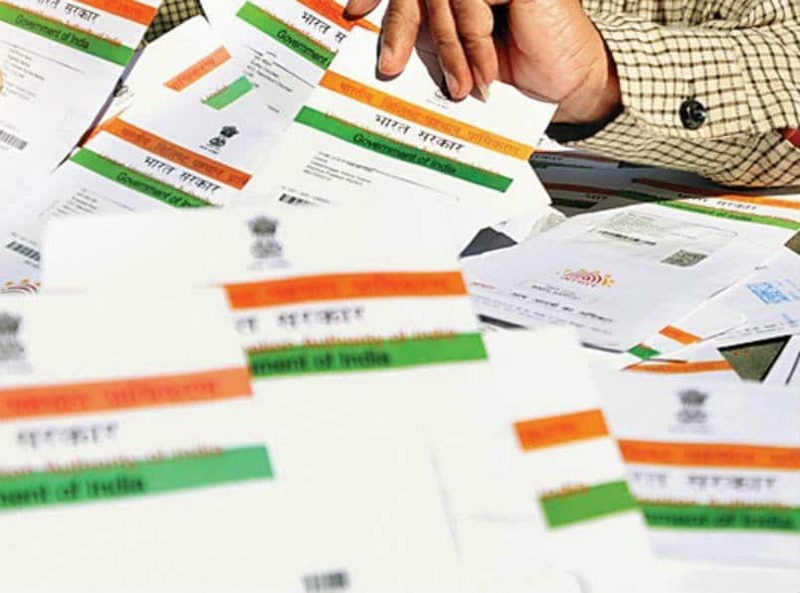 According to an official announcement made by ISB, under the first phase, study will be made on the impact of Aadhaar on areas such as financial inclusion, public distribution systems, benefit transfer, public policy, and healthcare schemes. 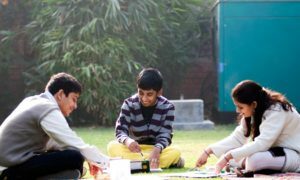 DIRI has received support from Omidyar Network in form of $ 2 million grant for a period of two years. 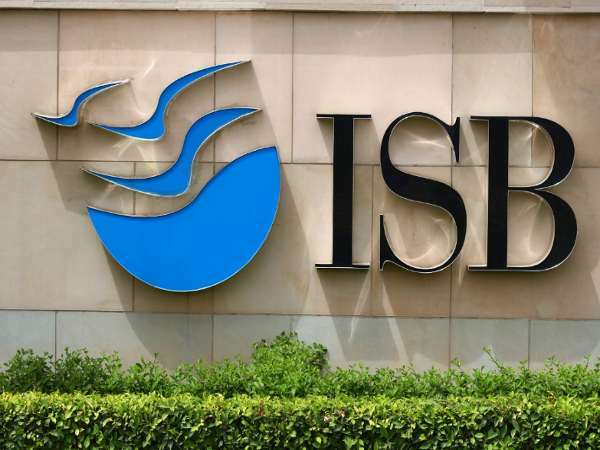 “In the last 16 years, ISB has earned the distinction of being a research focused B-School and we believe that our research prowess gives us the edge to lead an initiative of this kind,” ISB Dean Rajendra Srivastava said. On the occasion, a first of its kind “State of Aadhaar Report 2016-17” was also released mentioning technological and operational architecture, legal and governance framework related details of Aadhaar. 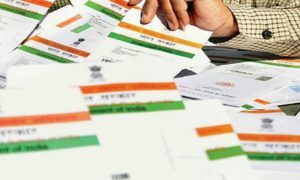 The largest biometric enabled digital identity system – Aadhaar has enormous potential to conduct multi-disciplinary research with outcomes which will have important implications for India and the world, said an official statement released by ISB.